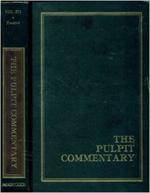 The Pulpit Commentary (Volume I, Vol 1) Genesis, Exodus. 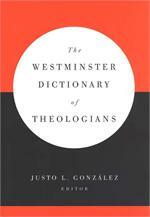 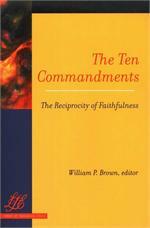 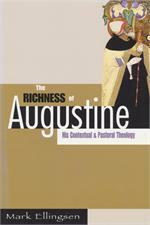 This work gives a verse-by-verse exposition, a translation, and historical and geographical information, followed by the homiletics section, homilies by numerous authors, a homiletical index. 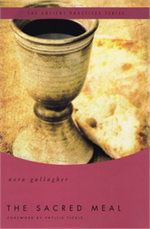 This work gives a verse-by-verse exposition, a translation, and historical and geographical information, followed by the homiletics section, homilies by numerous authors, a homiletical index to the Bible, and a complete general index volume. 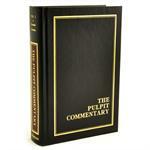 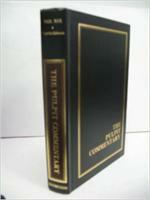 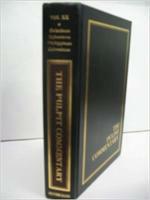 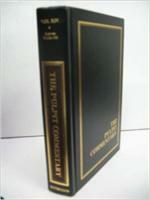 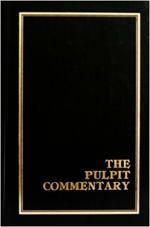 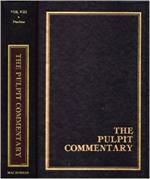 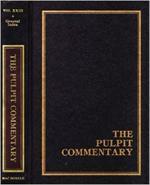 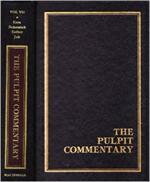 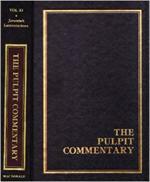 The Pulpit Commentary (Volume VIII, Vol 8) The Psalms. 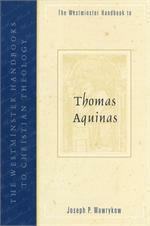 This work gives a verse-by-verse exposition, a translation, and historical and geographical information, followed by the homiletics section, homilies by numerous authors, a homiletical index. 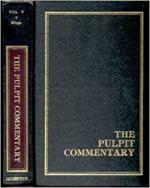 One of the largest homiletical commentary sets of its kind, this work gives a verse-by-verse exposition, a translation, and historical and geographical information, followed by the homiletics section, homilies by numerous authors, a homiletical index..
One of the largest homiletical commentary sets of its kind, this work gives a verse-by-verse exposition, a translation, and historical and geographical information, followed by the homiletics section, homilies by numerous authors, a homiletical index. 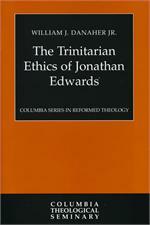 Examining the theological ethics of Jonathan Edwards, William Danaher Jr. shows that Edwards's doctrine of the Trinity both was foundational to Edwards's thought and is the necessary framework for understanding the theological and moral vision expressed..
From "Anfechtung" to "worship," here's a compact and lucid look at the main elements of Martin Luther's theology. 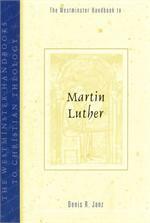 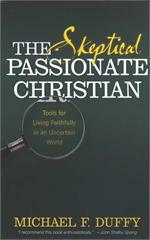 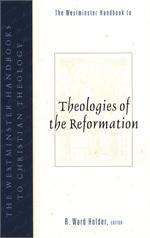 A must-have reference for students interested in Luther's beliefs. 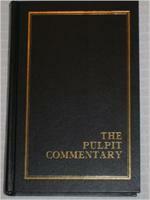 147 pages, softcover. 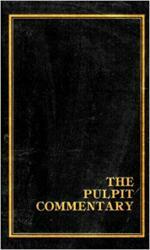 Where are Bible Lands today? 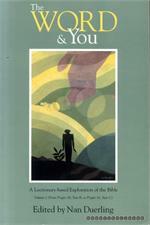 This handy quick reference fold-out shows you! 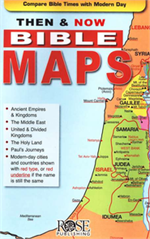 It contains more than a dozen Bible maps that include the modern-day boundaries in red. 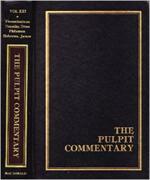 Fantastic for comparing places in the news with places in the Bible.